Joseph E. Harrington, Jr. is Professor of Economics at Johns Hopkins University. He has served on numerous editorial boards, including the RAND Journal of Economics, Foundations and Trends in Microeconomics, and the Southern Economic Journal. 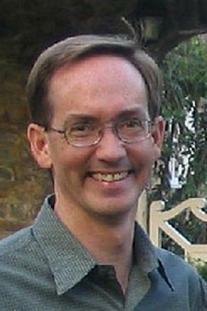 His research has appeared in top journals in a variety of disciplines including economics (e.g., the American Economic Review, Journal of Political Economy, and Games and Economic Behavior), political science (Economics and Politics, Public Choice), sociology (American Journal of Sociology), organizational behavior (Management Science), and psychology (Journal of Mathematical Psychology). He is a co-author of the leading textbook Economics of Regulation and Antitrust, which is currently in its fourth edition.